Vicki Matthews is an author, teacher, and naturopathic physician passionate about re-establishing balance at all levels of life. She has been an outspoken advocate for alternative healing and spiritual pursuits most of her adult life and has appeared as a guest on The Oprah Winfrey Show twice to share aspects of this message. She is also the author of the award-winning novel, The Goddess Letters, which addresses cultural imbalances in our world. Vicki blogs regularly at Ask Vicki, a relationship advice column using the wisdom contained in the Five Elements model from Traditional Chinese Medicine, and Reclaiming Balance, an exploration of the significant imbalances often found in patriarchal cultures. She can also be found on Facebook, Twitter, and Pinterest. 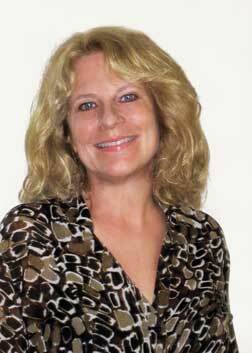 In addition to her Naturopathy degree, Vicki also has a BA in Psychology and an MBA in Consumer Behavior from the University of Chicago. Vicki runs a busy private practice emphasizing energy medicine, teaches globally, and writes, writes, writes.